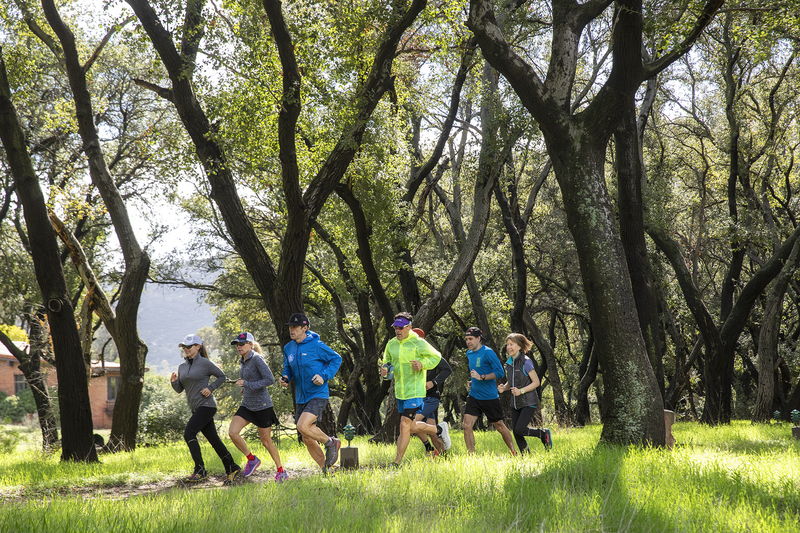 Life Lessons Learned from Running Across the Globe. 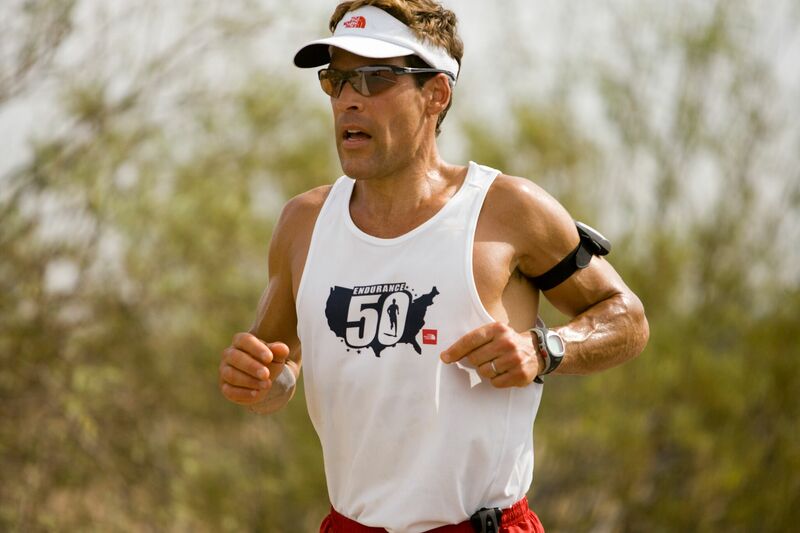 Ultramarathoner and NY Times bestselling author, Dean Karnazes was named by Time magazine as one of the 100 Most Influential People in the World. 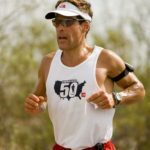 Among his amazing accomplishments, he has run 50 marathons, in 50 states, in 50 consecutive days, he has run across Death Valley in the middle of summer and run a marathon to the South Pole. Dean has raced and competed on all seven continents, twice, and served as a US State Department Athlete Ambassador on Sports Diplomacy envoys to South America and Central Asia.